We know that literacy helps people escape the bonds of poverty and live longer. We know that people who are literate are more inclined to vote, take part in their community, and seek medical help for themselves and their families. 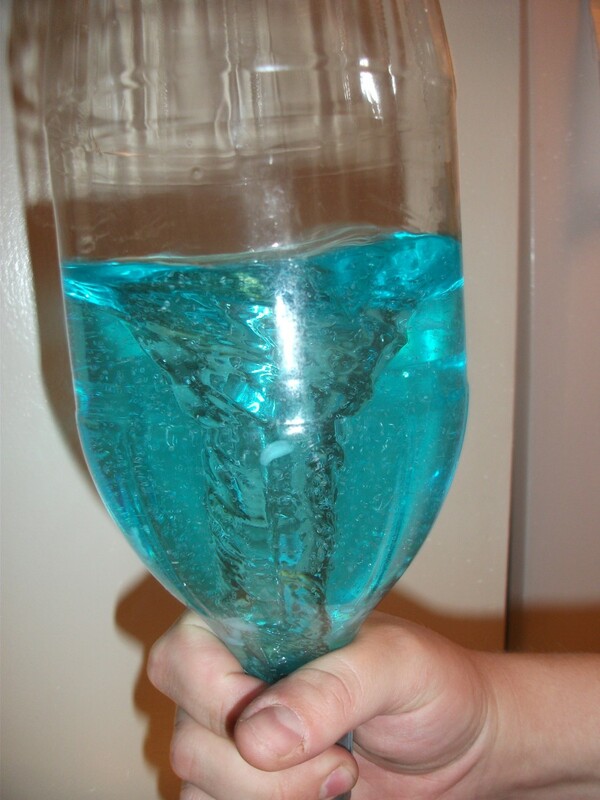 They’re also better equipped to take advantage of knowledge jobs, which are growing at explosive rates. 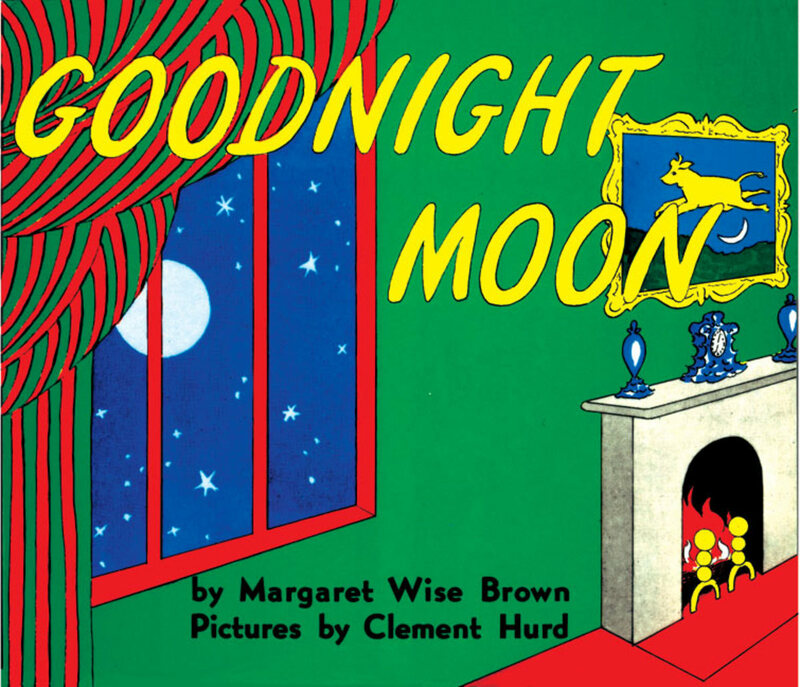 However, a very small percentage of children have their own home libraries, even small ones, and very few children are read to each night before bed. In fact, only 37% of children arrive at kindergarten without the skills necessary for lifetime learning, like talking and reading skills, a love of learning, planning skills, and an interest in reading, writing, and math. 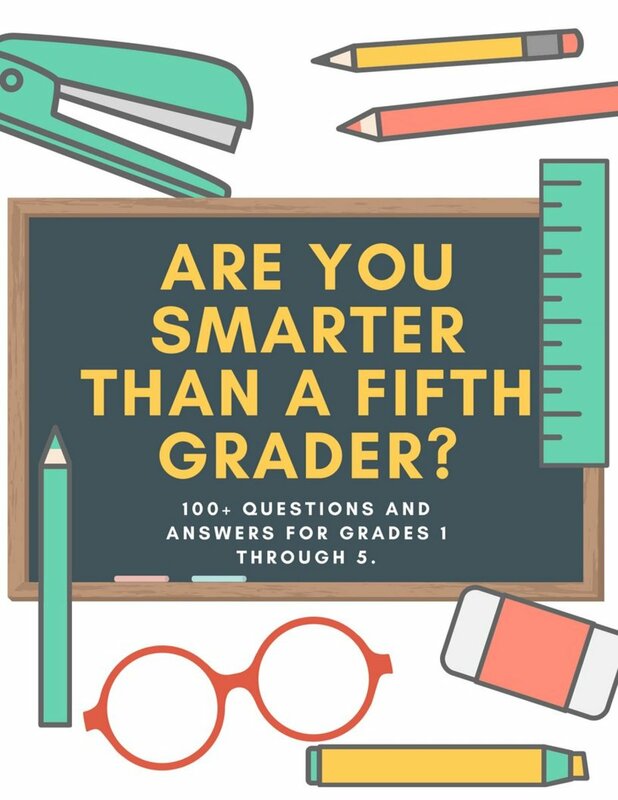 It seems to have become a well-spread belief in society that children have no ability or need to learn until they are registered in school at the age of 5 or 6, but in reality, this really sets them back and sets them up to be behind in their education all the way through high school. The holidays lend such a perfect opportunity to read to your kids as well. And you have to do little more than read through the book each night. Soon your kids will be telling you the stories in their books. If for some reason you struggle to read yourself, no problem. You can simply tell your child the story as you think it's happening. 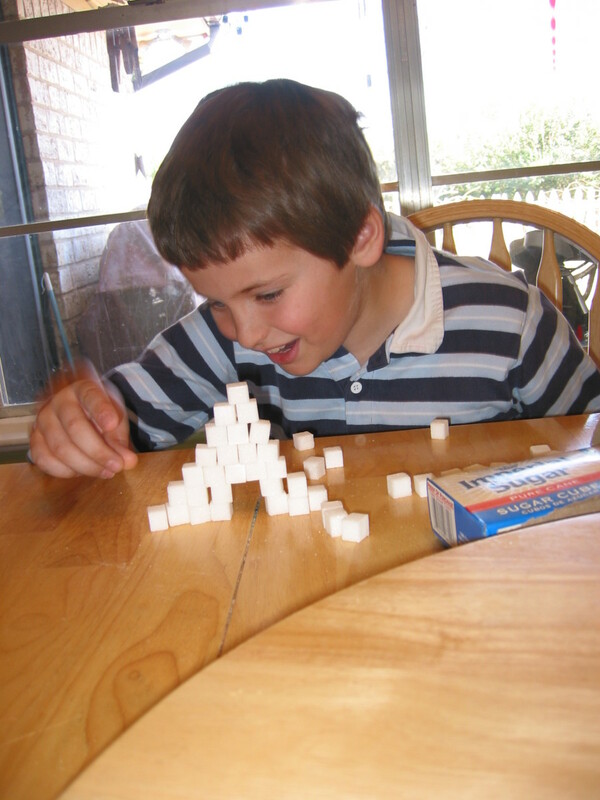 Look through the story a few times to see if you can figure out what's happening first, ask your child what they think is happening during the story and what they think will happen next. You never know, you may learn something from them. Here are some of our favorite books for this time of the year. Both of my boys, ages 1 and 4 years old, love reading with us and adore these books. I'm sure you and your children will as well. This precious book is a traditional If You Give a Mouse a ... kind of book. 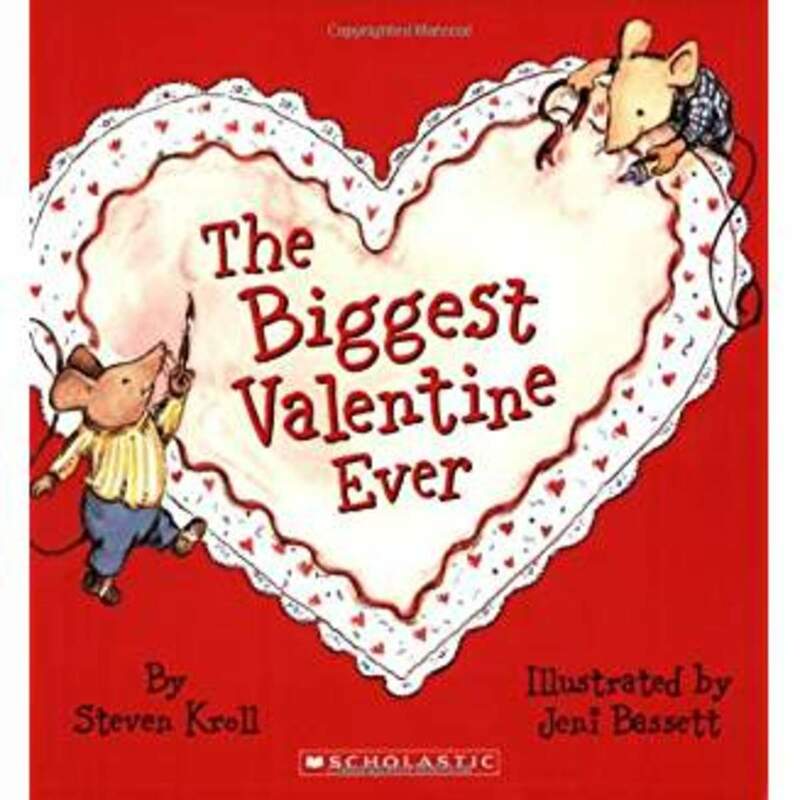 In this version, the mouse is making Valentine's Day for all of his friends, thinking about all of the characteristics that makes his friends special to him. This is sure to be a delight to young artists and crafters alike. 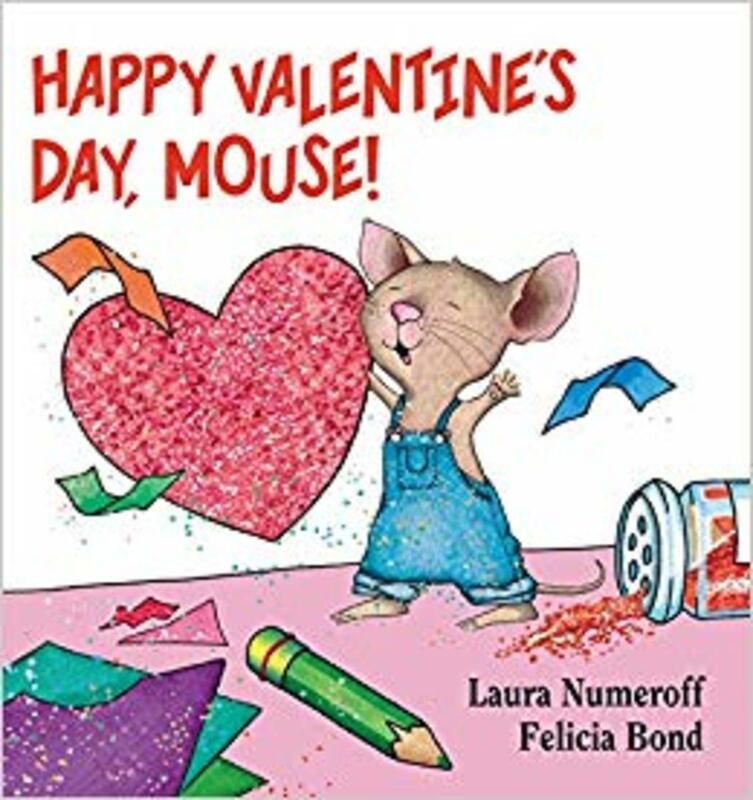 My 4 year old son loves this book, and was inspired to make Valentine's Day cards for all of the special people in his life just like Mouse. 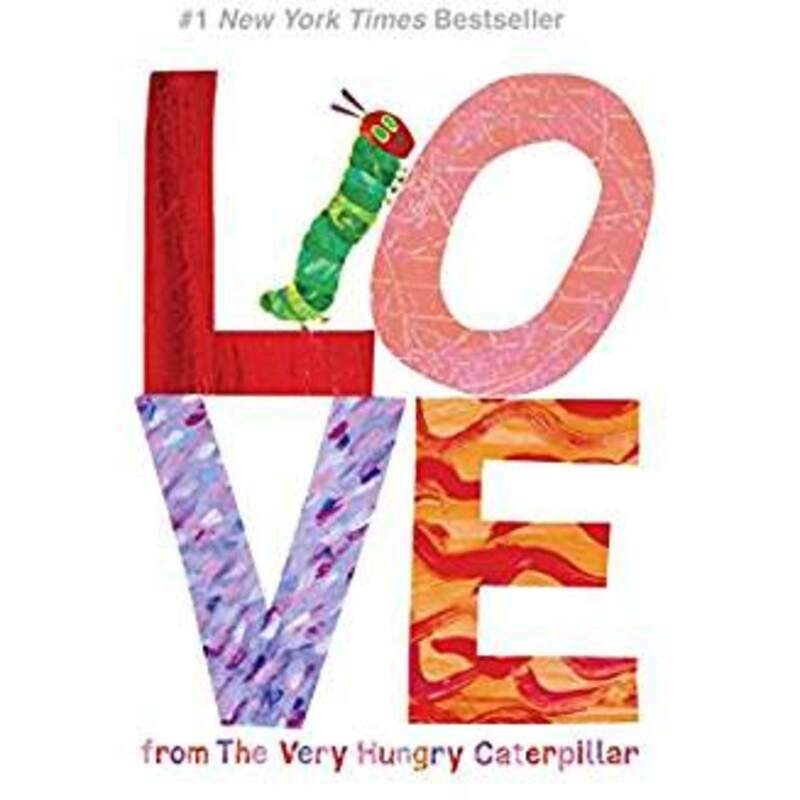 In this adorable book, the caterpillar talks about all of the ways that make some special in another person's life. This opened up dialogue with my kids about why the people we loved were so special to us, and why my kids were so special to me. 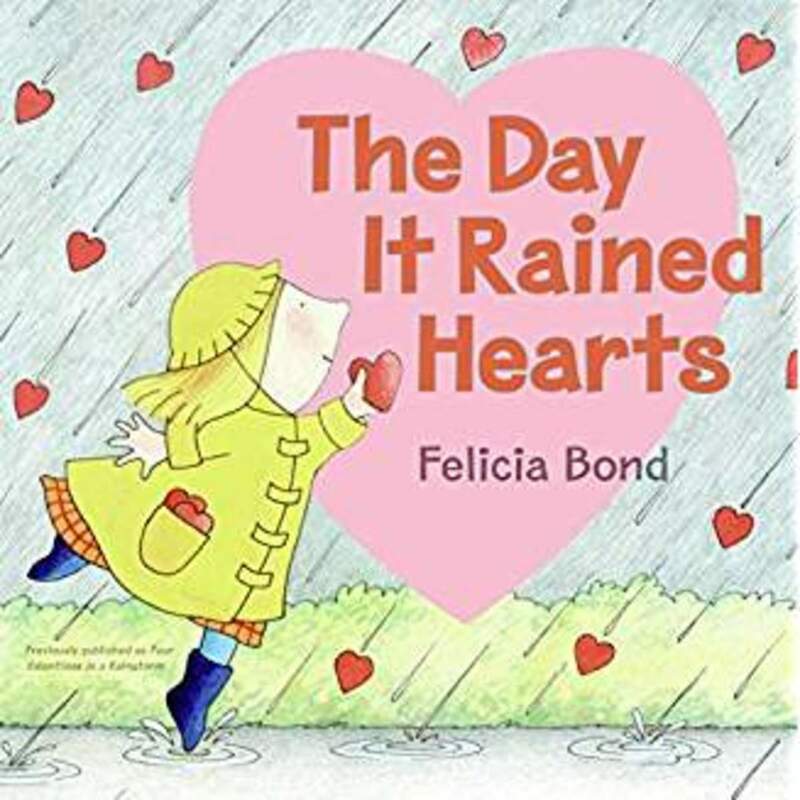 This is the perfect book to make each of your kids feel loved while reading it to them, because you can use it to tell them how special they are to you, just like I do. This is one of our favorites. This is the story of a boy named Gilbert who has set about to write Valentine's cards for all of the kids in his class, but he doesn't feel too motivated to write ones to the kids that bullied him. So he chooses to write mean Valentine's to the and put the wrong name as the sender on the card. When the kids opened their cards the next day, there were lots of hurt feelings, and Gilbert instantly regrets his choices the previous day. To see how he fixes your mistake, and teach your kids and forgiveness and kindness to others, even the ones that hurt you, you'll have to check out the book. We are learning these lessons at our house as well, and I love how the author gives me a great way to explain these hard concepts to my kids. Your kids are going to love this great book about a monster with a huge appetite. He's working so hard to make his best friend the perfect Valentine's Day card, complete with bog slime, skunk flowers, snake bows and gooey letters, but keeps ending up eating it. 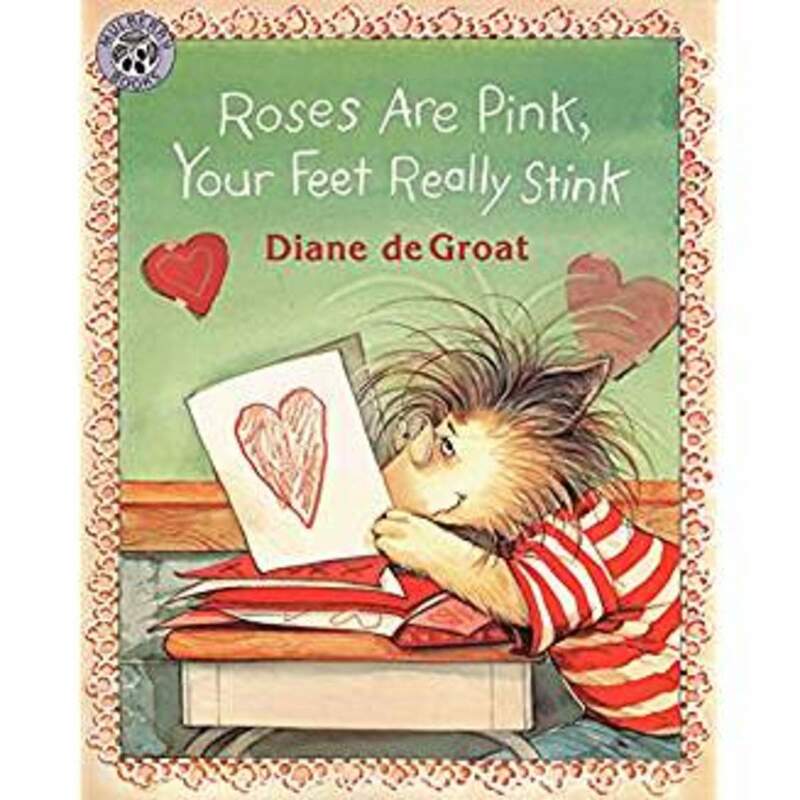 This book always has my little one in stitches as we read through all of the gross stuff that happens in the book over and over again, and I pretend to gross out. It has a really beautiful ending that you're sure to love though. 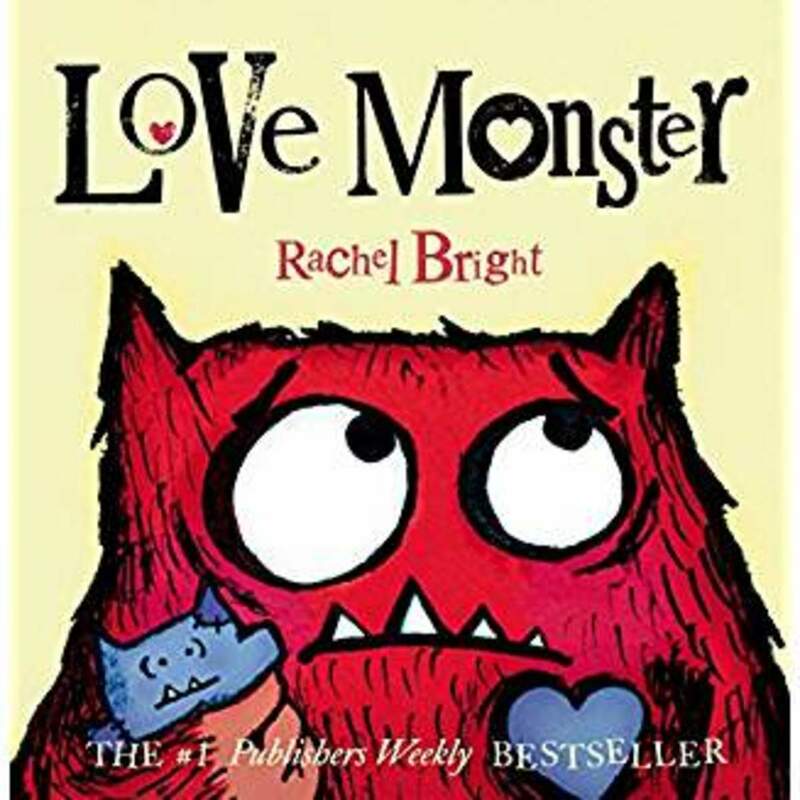 The whole Love Monster series by Rachel Bright is adorable. 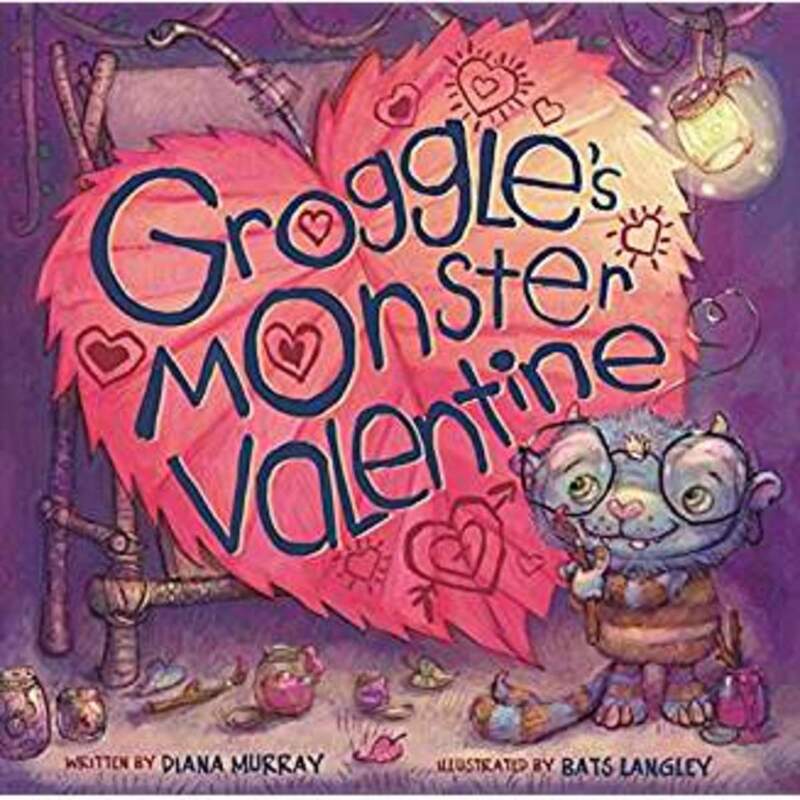 In this book, the Love Monster is trying to fit in with everyone around him, but he is very different. He just knows that there has to be someone who can love him for who he is and he spends the whole book looking for that special person. At the end of the book, he finds love in the most unexpected of places and learns just how special he really is. I highly recommend all of these books. We are very different than everyone else in our family too. But I try and teach my son that this simply means that he is special. 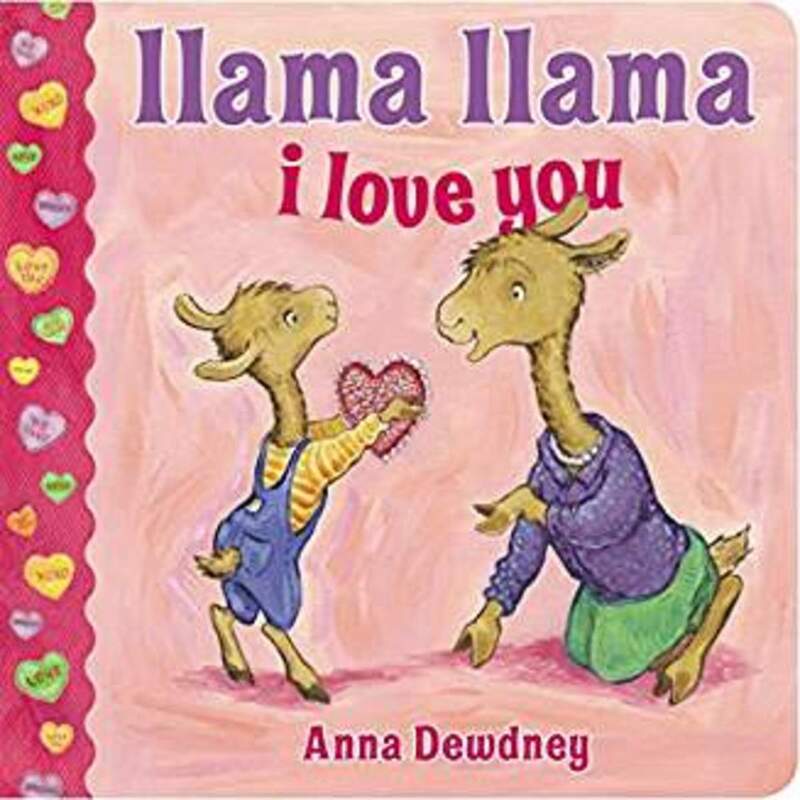 Anna Dewdney has a whole series of wonderful Llama Llama books that are very popular with the kids that walk through all of Llama Llama's adventures in a variety of situations. 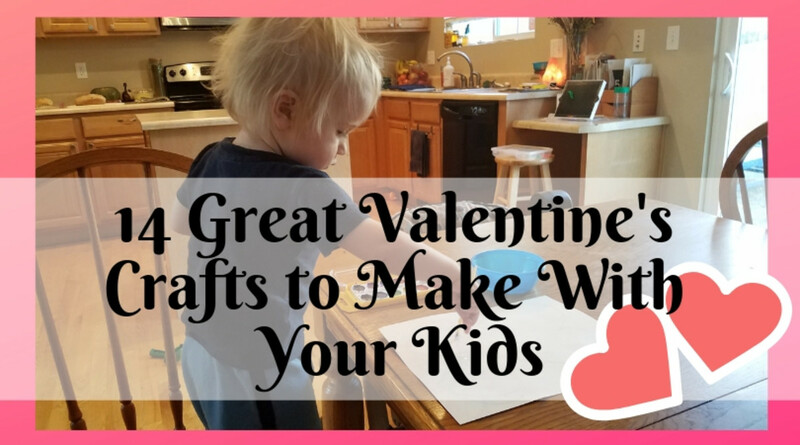 In this precious story, it's Valentine's Day and his momma is helping him to show everyone around him that he cares by creating Valentine's Day cards for them and giving them away with lots of hugs. We use this as a great jump off each Valentine's Day into a discussion about the people we care in our lives and how we show them how we feel about them. In her sweet book, the author shares the story of a little girl named Cornelia. One day it started raining hearts and so Cornelia started catching and collecting them. She noticed that each one was distinctly different in it's own way. As it was Valentine's Day, she knew just what to do with all of the wonderful hearts she was collecting. She would give them as gifts to all of her animal friends. Just as the hearts she had collected were different, so were her friends and she celebrated each of them for their different traits too. We really enjoyed reading this book together. My son loves crafts and creating, and this encouraging story was right up his alley. In this book, two friends were making a Valentine for their teacher together. At first they were struggling to work together and decided to make their own Valentine's. But with some encouragement from their parents, and their struggles to make their own just right without the other person, they decided to try working together again. They learned that they could create something much bigger and better with each other by sharing each other's strengths, and their teacher received an amazing Valentine. 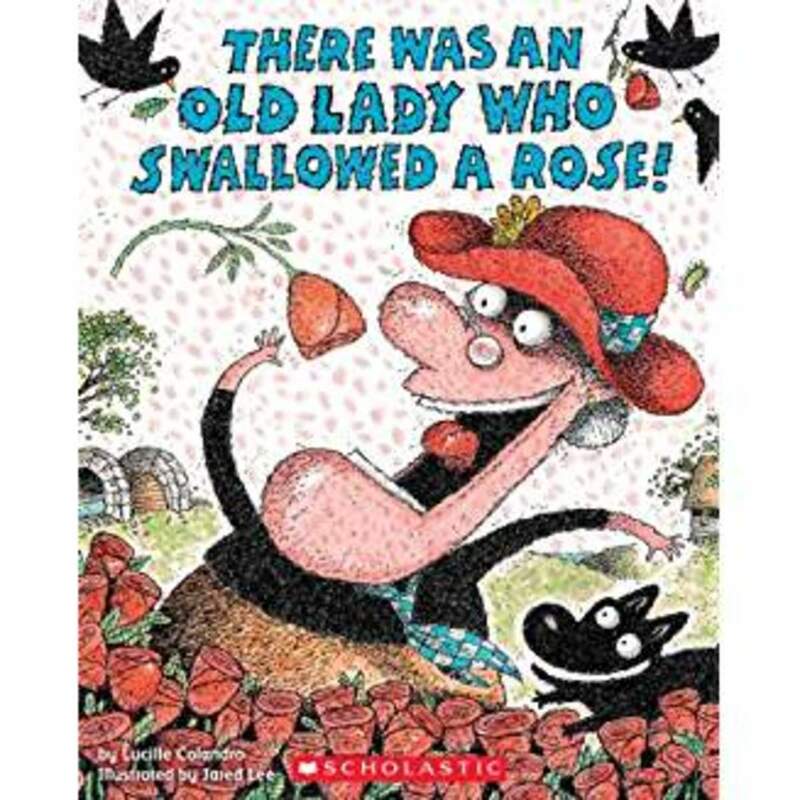 This is a really funny book that uses rhyming words to tell the story of a woman that likes to swallow all sorts of crazy stuff. My son thinks this whole series is absolutely hilarious and begs for me to read the books over and over again to hear the funny stuff that she swallows. In this story the old lady is swallowing different Valentine's Day themed items to make a special present for someone she loves. It kind of makes you wonder why she didn't just create the item on a table or something. I guess she has a very talented stomach. The Curious George series is one of my 4 year old son's favorites! He loves all of the trouble that the little monkey causes and watching how he gets out of it all. 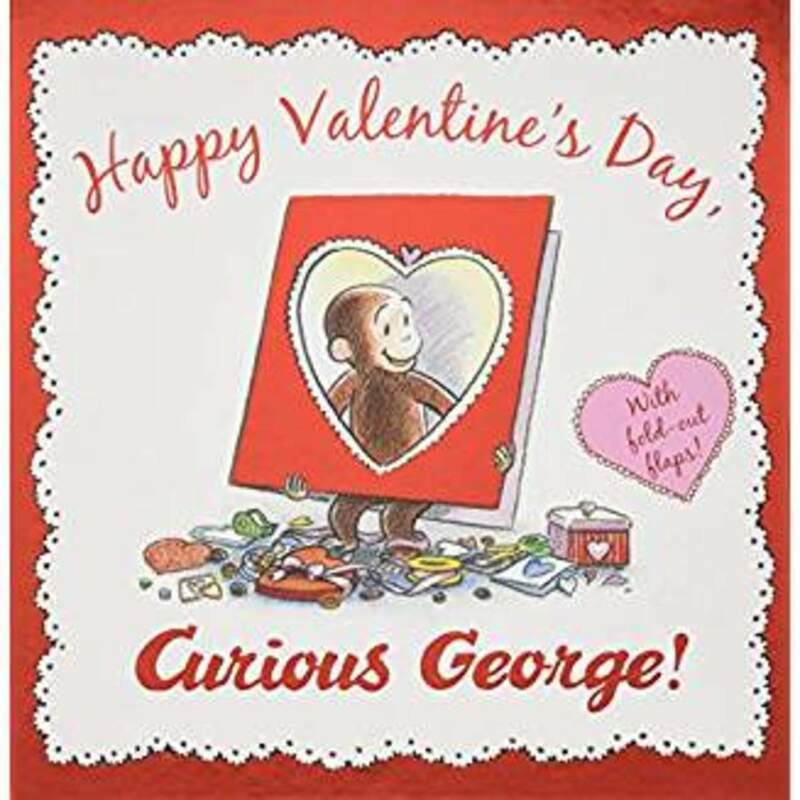 In this special book, it's Valentine's Day and therefore the man in the yellow hat and his monkey are designing Valentines Day cards, gifts, and decorating for a party for their friends. You can probably imagine how much mischief a monkey can get into with markers, glue and glitter. I live it every day in our house. 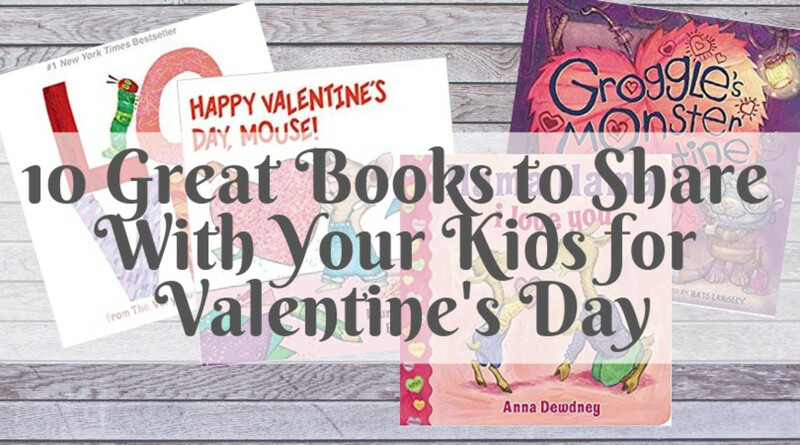 I just know your kids will love these stories as much as we do! There are so many benefits to reading to your children. 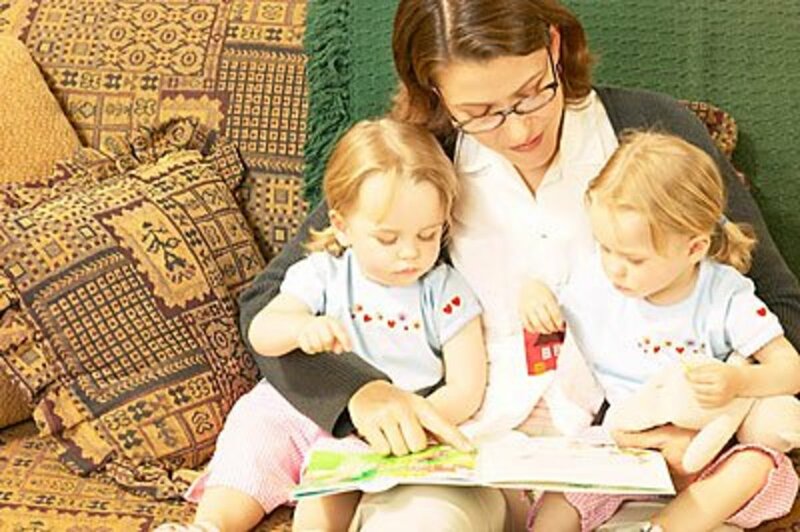 Reading instantly improves your child's vocabulary and gives them the tools to speak sooner because they have the words to communicate with you. Reading is a much more complex task for the human brain rather than watching TV, for example. Reading strengthens brains connections and builds NEW connections, as well as improving patience, mental stamina, ability to focus, and concentration. Watching television and videos actually diminishes all of these skills in children and make them harder to develop for them later. 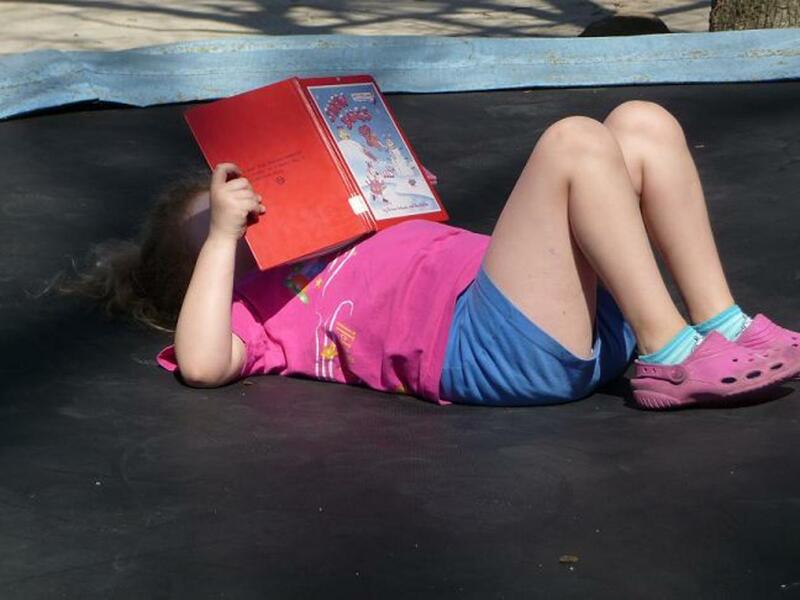 Through reading a variety of books children learn about people, places, and events outside of their own experience. And as we read our brains translate the descriptions we read of people, places and things into pictures. While we are engaged in a story we are also imagining how a character is feeling. 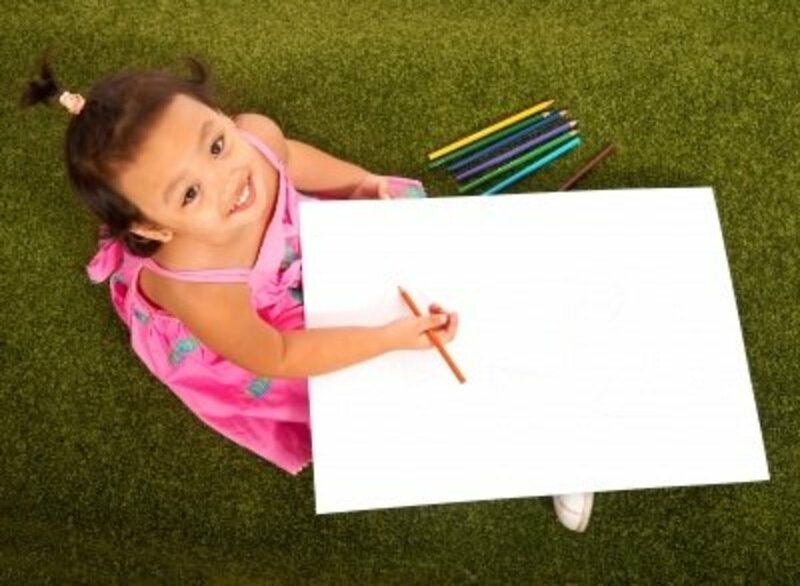 Young children then bring this knowledge into their everyday play, and it allows them to be more creative as they get the chance to use their growing imaginations. Children that have been read to from a young age often also develop the ability to learn easier and are more successful across all subjects in school. 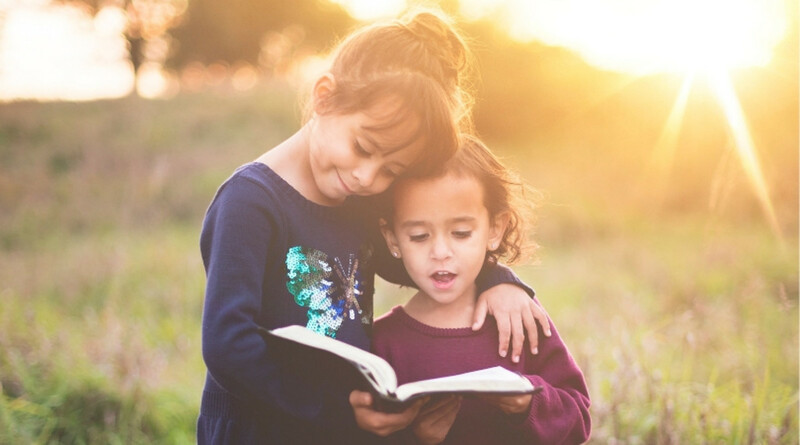 Reading has so many amazing benefits that it is highly recommended that all children have access to books in their homes, even if they are simply the 10 cent books at thrift stores or garage sales. You'd really be surprised at the amazing books you can find when you start looking for them. Good luck in your efforts and enjoy the books!